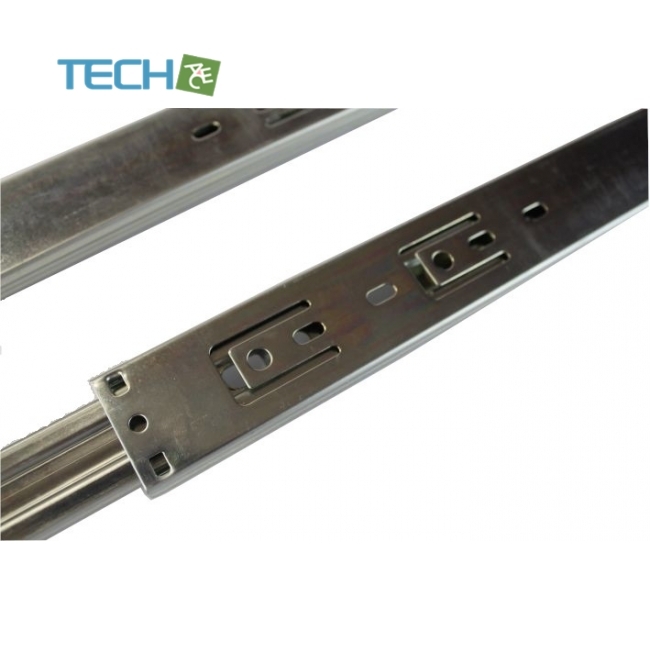 Included with universal assembly holes. 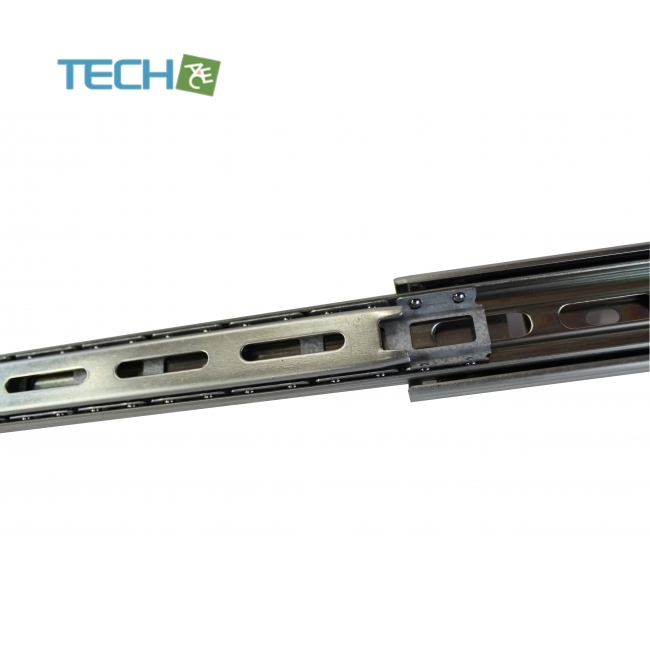 Most rails kits are designed to fit a particular case, The holes in the part that attached to the chassis are in set positions and don't line up. 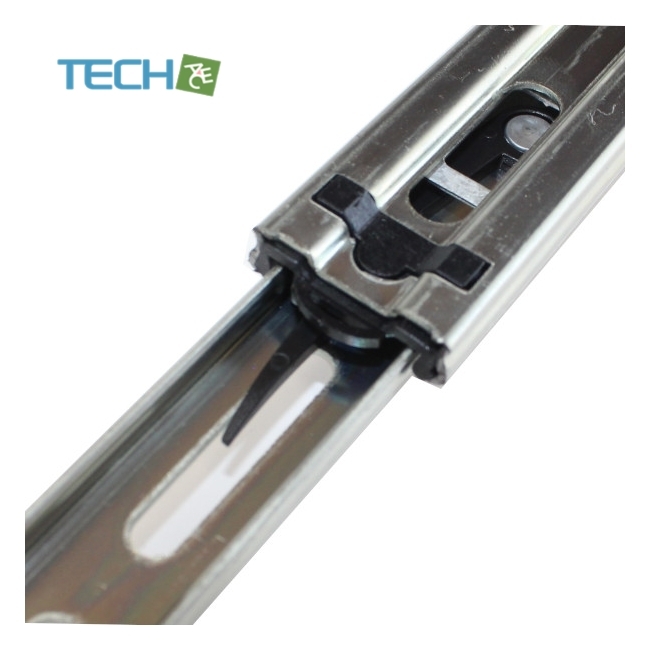 Our universal Rails kits dispense with holes and have longer screw spaces allowing fitting to most chassis. 18" for Shorter Cabinets extendable. For 1u Cases. 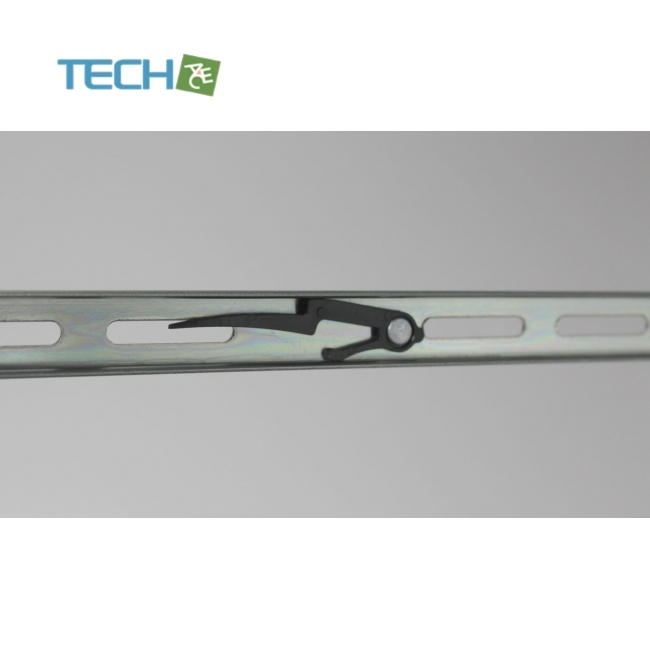 18" Ball Bearing sliding rail for rack mount cases with universal assembly holes.